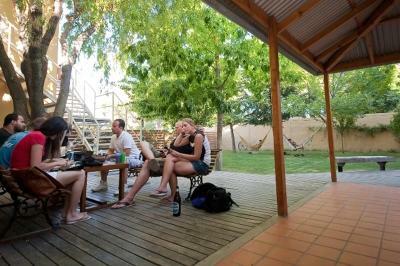 Lock in a great price for El Gualicho Hostel – rated 9 by recent guests! Reception staff were super duper nice! 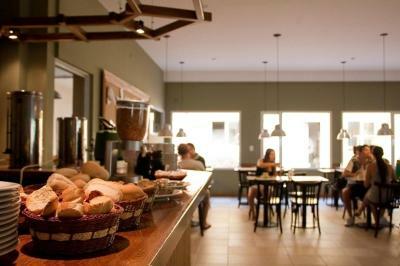 Facilities are clean, kitchen was big and lots of tables to sit and chill out on. The breakfast was simple but adequate, especially since it was included in the room rate. Coffee, tea, yogurt, cereal, toast with various spreads, all the elements you would hope to find. Fast wifi. Large communal areas for hanging out, cooking, eating. Great location and value. Walkable to the main bus terminal. English speaking staff. Accepts credit card for payment. Room was spacious and clean. Kitchen was also big with all the cooking items and storage areas needed. There were a lot of places to relax both indoor and outdoor. Location was great: 5 minutes from the beach. Common areas are cool. They have reading spaces, hammocks at the garden, what seemed to be a well equipped kitchen (which we didn't use) and a billiard table. Free parking lot with lots of space. Reliable Wi-Fi. Everything. 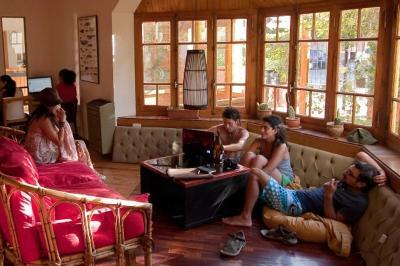 One of the best hostels I have ever stayed in. The staff was super friendly, helpful, and willing to go the extra mile all the time for the guests. The recommended local tours and sites to see. The staff also helped arrange tours, drivers, taxis, buses, and other things needed. The facilities were great and someone is always cleaning here. Very clean. Breakfast was included and was ok. The location was great and the front desk were very helpful. Close to omnibus and beach. Friendly staff. 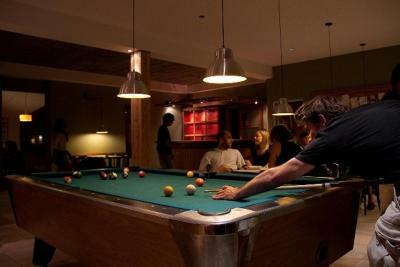 Pool and tables inside, garden with hammocks outside. The kitchen is huge and even has a large charcoal grill. 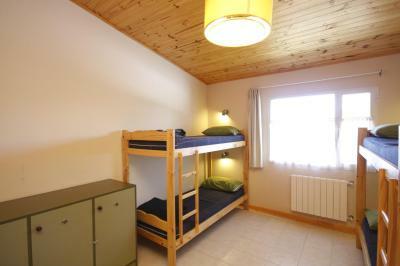 Very clean and spacious dorm room w enough place to store your staff and comfortable ensuite bathroom. Very friendly staff. 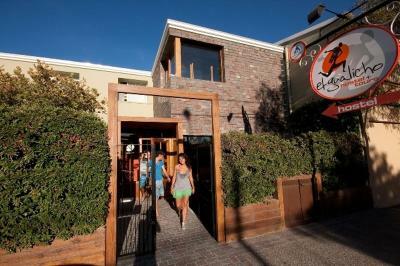 One of our best sellers in Puerto Madryn! Bright rooms with free Wi-Fi can be enjoyed just 3 blocks from the ocean. Puerto Madryin’s bus terminal is 6 blocks away. Private parking is with reservation. 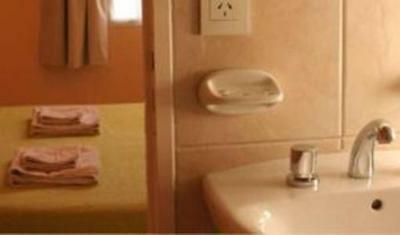 El Gualicho Hostel has rooms with shared or private bathrooms. They feature light wood furnishings and are styled in warm colors. 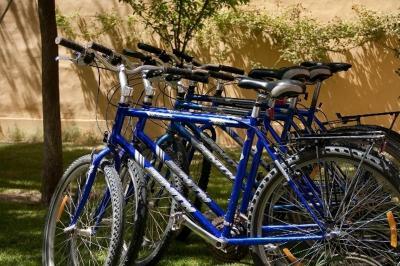 Guests staying at El Gualicho can relax in the reading room, take a 6-block walk to the Oceanography Museum, or visit the area on a rented bike. A continental breakfast with regional jams and cereals can be enjoyed daily. 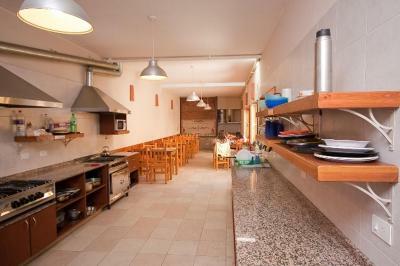 There are common kitchen facilities and a BBQ area. El Tehuelche Airport is 3.1 mi away. 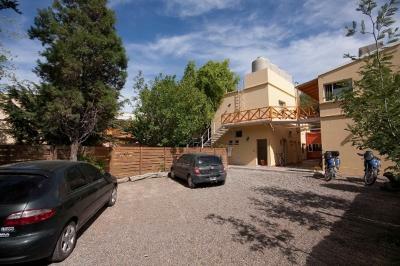 뀐 Located in the top-rated area in Puerto Madryn, this property has an excellent location score of 9.3! 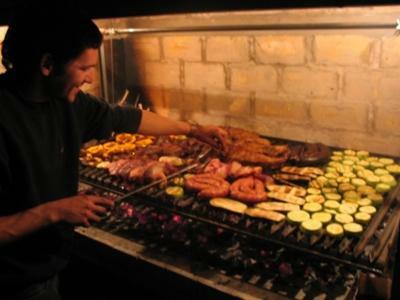 When would you like to stay at El Gualicho Hostel? 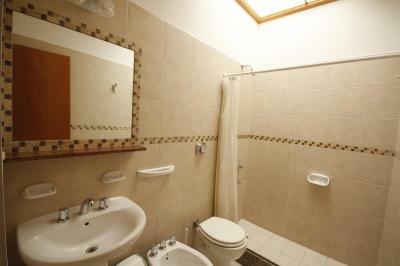 The room features free Wi-Fi and a private bathroom. 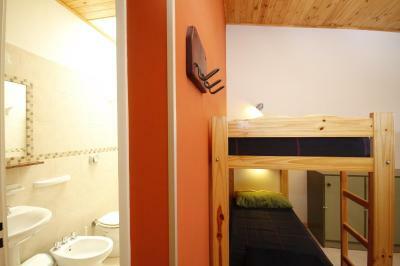 A bright dorm room with free Wi-Fi and a shared bathroom. Please note that children are not allowed. 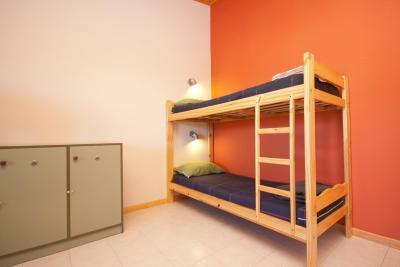 A bright dorm room with free Wi-Fi and a shared bathroom.Please note that children are not allowed. 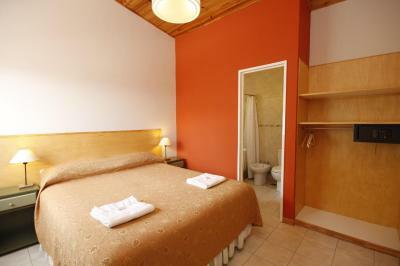 The room features free Wi-Fi, TV and a shared bathroom. 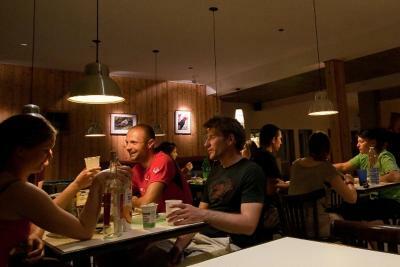 House Rules El Gualicho Hostel takes special requests – add in the next step! El Gualicho Hostel accepts these cards and reserves the right to temporarily hold an amount prior to arrival. 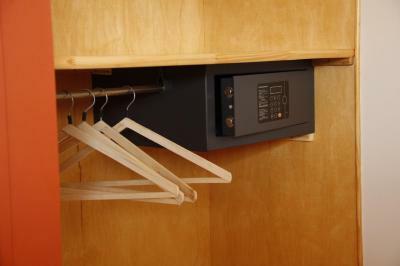 Note that the property does not allow group bookings in sheared bedrooms. 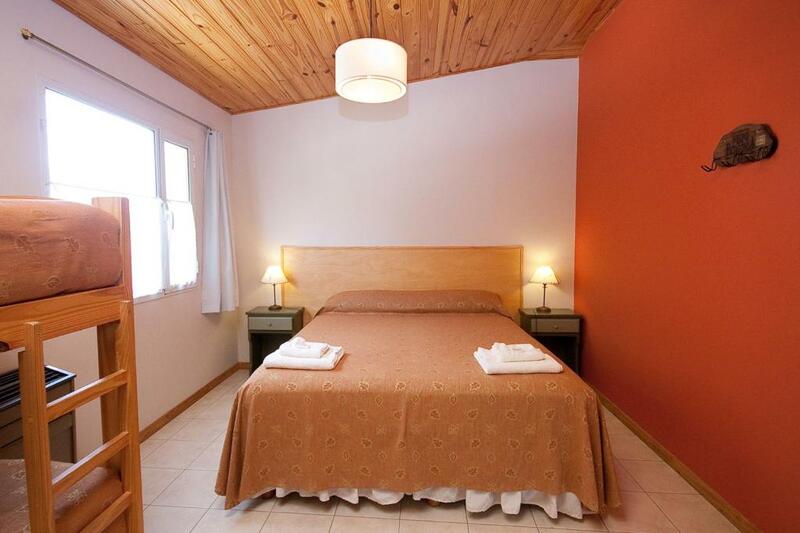 Very clean, nice social areas, very friendly and helpful staff especially J.
I really enjoyed my stay at El Gualicho. The staff is nice and always keen to help. 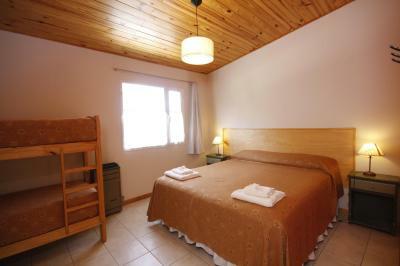 It’s very clean and the commun rooms are spacious. Nice rooms, helpful staff, nice garden to sit outside. We also really appreciated the chance to use a nice and clean shower after we checked out. Was automatically charged on my credit card thru Booking, and was charged 21% (the tax) more than what was advertised. Only got a refund in cash in Argentinian pesos after I asked about it. I didn't have any complaints. Other guests were respectful and while there is a strong hostel atmosphere there were other families present as well and noise levels and aspects of communal living were well within our comfort zone. Check your bill. 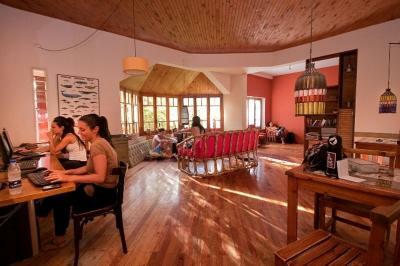 The hostel charges the 21% tax to all guests as they book. If you are an international traveler and paying by debit or credit card, ask at the front desk they will refund you the cost in pesos. Fantastic communal facilities. Huge kitchen and dinning room as well as lounge and garden for relaxing. The staff were very helpful and saved us money by recommending taking the public bus to Trelew airport rather than the shuttle. A little noisy at night over the weekend. No ac in the rooms. Smaller pans needed in the kitchen but these are trivial issues. Efficient but easygoing. Helpful staff, spacious. Comfortable room. Good ambience. Sheets and towels were not 100% clean. 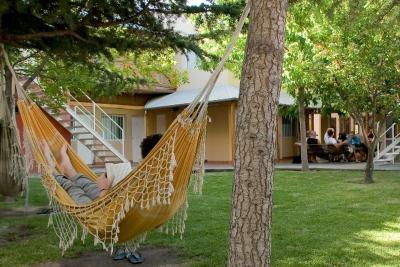 If you are looking for a quiet place this is not the hostel for you. There tend to stay a lot of people with small children here and they just let them run around and scream etc. Also the walls of the rooms are pretty thin, you can hear everything. Our neigbours didnt seem to care and were talking out loud and laughing till 02:00 at night! Location was good. It was the cheapest option we could find (after getting back taxes). Staff is really friendly and speaks English. Hot showers. Free parking. Big kitchen and good internet in the shared spaces. Breakfast was ok. Check out at 10 h. is too early, other places are at 11 h. or 12 h. Foreigners have to ask for tax-refund or pay too much. A mirror in the room would be appreciated. 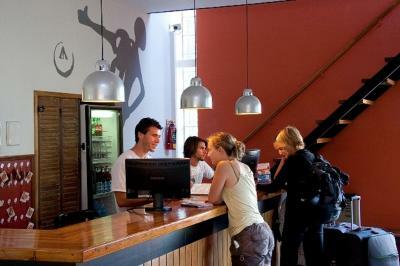 Very good hostel, lovely staff. I came back for 2nd. stay. Breakfast was less then average Argentinian, beside cereals only white bread, no juice. A mirror in the room would be nice. They automaticaly also charge taxes from your credit card, so if you're a foreigner don't forget to ask this back! They will refund you (in ARS) without any problem. 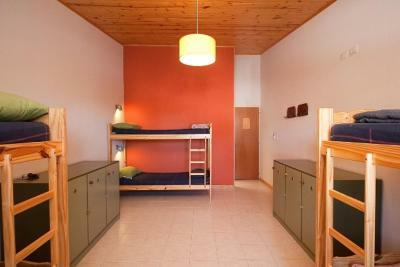 It's a great hostel. Well organised, very friendly staff, clean, very good room (hotel quality), bathroom only shared between 2 rooms, nice common area's, computers, all tours can be booked, etc. Super clean Big and clean kitchen! Even can BBQ! Big and clean room, nice hot shower!! Nice staff! 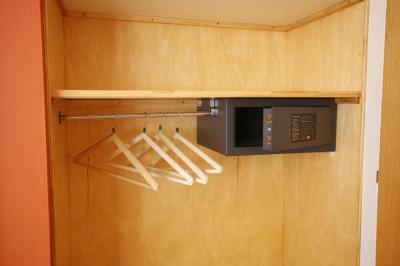 Self laundry area! Good location!